Enables larger people (up to 40 st / 254kg) with good upper limb strength and sitting balance to slide from one seated position to another. Extremely strong and durable, the larger curved profile is designed to assist in the transfer of heavier users. Manufactured in 18mm FSC grade Birch ply with lacquered finish and anti-slip pads on the underside. Wipe clean with disinfectant solution. The NRS range of high quality Wooden Transfer Boards are all manufactured in the UK using FSC grade Birch Plywood, giving consistent performance using wood taken from renewable wood resources. Strong enough to bridge large gaps between transfer surfaces. 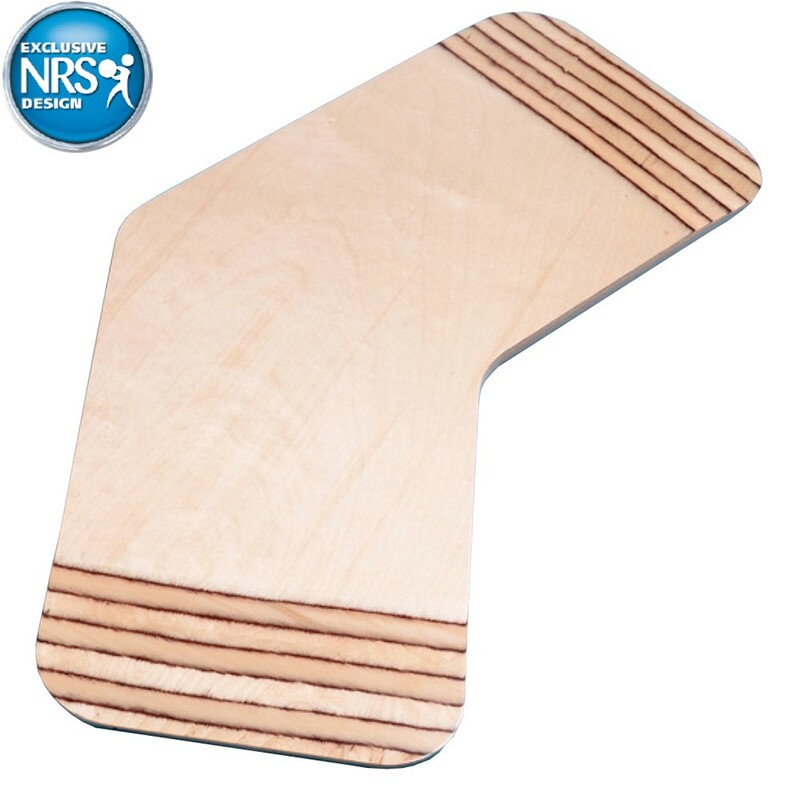 All NRS Wooden Transfer Boards have slip resistant pads on the underside to prevent them moving during the transfer and lacquered wipe clean surface for durability. Can be cleaned with disinfectant solution.